Contribute your voice to conversations at the intersection of healthcare. We all share the responsibility, from clinical development through post-market lifecycle management, to protect patients, support medication adherence, and ensure optimal use. Through clinical safety and pharmacovigilance programs, we strive to effectively meet local patient and regulatory needs within globally recognized standards. DIA provides the forum for professionals to think globally while acting locally. 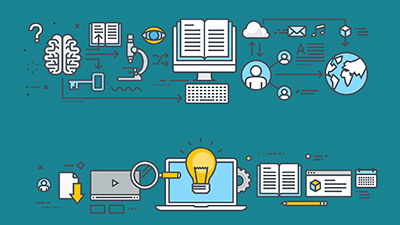 DIA Learning programs provide unique, realistic opportunities for professionals to learn best practices in their fields with Internet-based courseware, conveniently accessible anytime, anywhere. 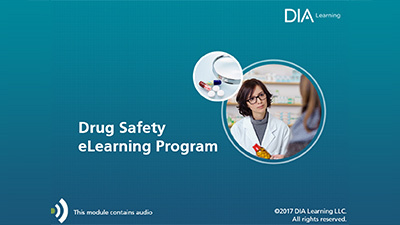 The Drug Safety eLearning Program provides the knowledge you need, from regulations and requirements through premarket review and postmarket monitoring.